Americans have an average life span of 79 years, but that's nothing compared with these long-living elder statesmen of the animal kingdom. In 2009, a 20-pound lobster was judged to be a whopping 140 years old. Scientists often estimate the age of a lobster by measuring his size and counting the number of rings on his eye stalks. 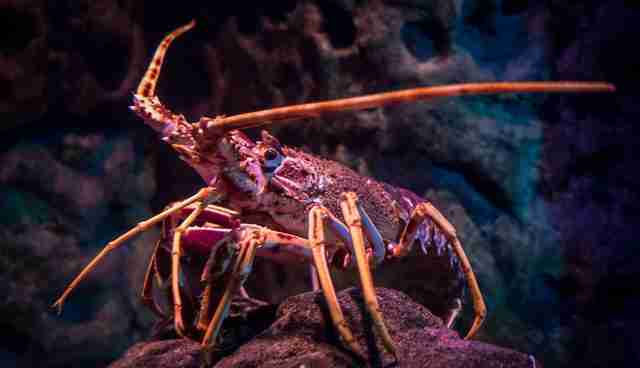 One reason for the survival success of lobsters is that they can regenerate their limbs, which would normally be torn off during close encounters with predators. 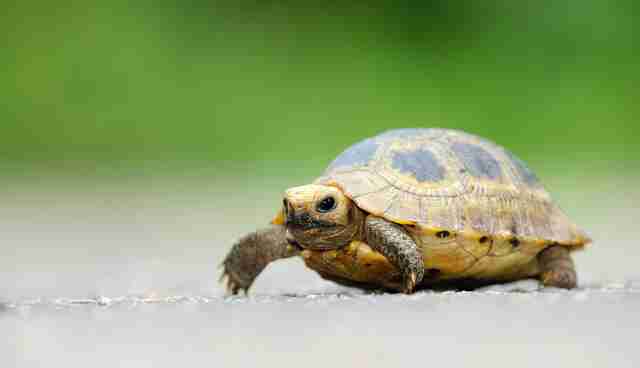 Tortoises notoriously live long lives - so long that at 150 years, they more than double the average life expectancy of humans. Those years can be pretty sedentary, as Galápagos tortoises can also live up to a year without eating or drinking, thanks to their slow metabolism. At the age of 183, the oldest-living tortoise today is Jonathan, a Seychelles giant tortoise. And he may not be the oldest of all time: Adwaita, an Aldabra tortoise who lived in India, was suspected to be 250 years old before her death. A relative of the humpback whale, the lesser-known bowhead whale can be found in the Arctic, where he normally feeds on plankton. They have large, strong heads that can shatter ice - many ice sheets in the Antarctic can be seven inches thick or more! 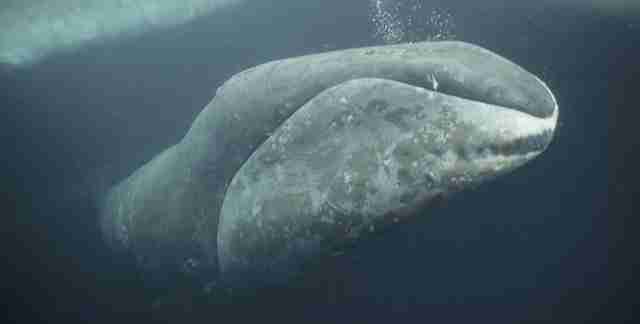 One bowhead whale, who died in 2007, was estimated to be 130 years old. Lin Wang, the world's oldest elephant, was 86 years old when she died. 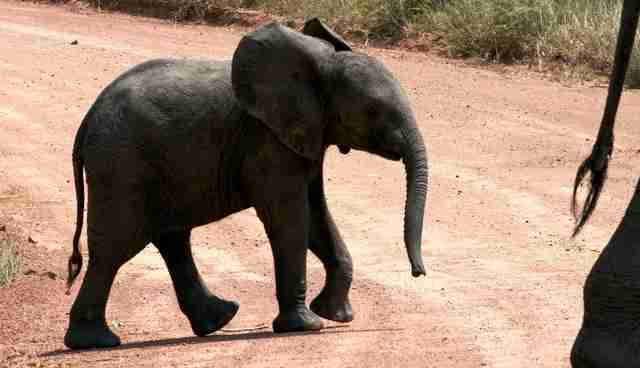 Asian elephants live much longer in the wild than in captivity, with the life span of a captive elephant being 19 years and that of a wild elephant being 42 years. 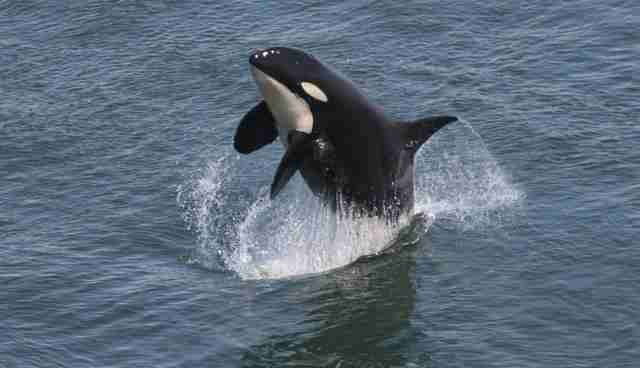 The oldest killer whale, Granny, was born in 1911 - one year before the sinking of the Titanic. 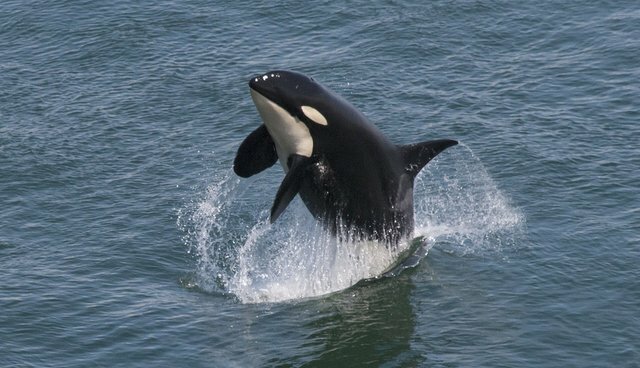 Killer whales typically live from 50 to 80 years, though, and can grow to be a whopping 32 feet long. A pack of foraging whales can be as many as 40 strong, with seals, squid and seabirds as their prey. Although many parrot species do not outlive humans (often dying before the age of 50), the oldest recorded parrot lived for 92 years. 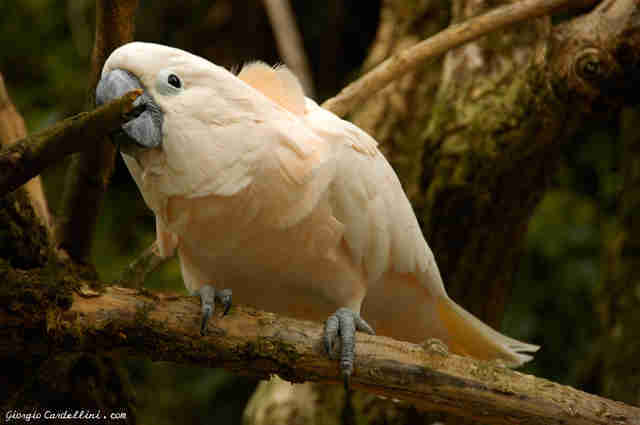 Their life span is very species-specific, with the oldest parrot belonging to the salmon-crested cockatoo. 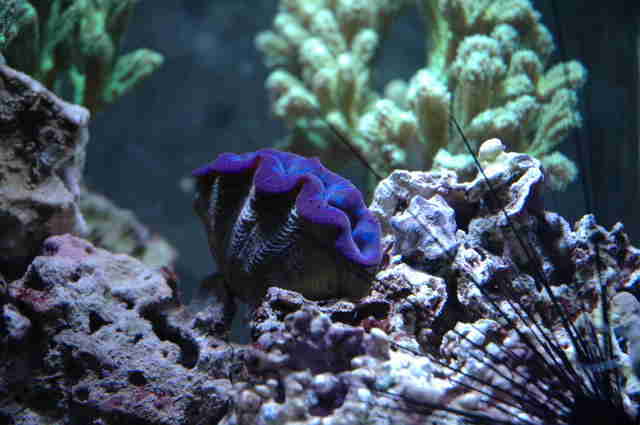 In addition to having beautiful shells, clams are the longest-living animals in the world. Ming, the oldest recorded clam at 507 years of age, was accidentally killed by researchers in a tragic case of irony when they opened his shell to find out how old he was. Like trees, clams have growth rings that can be counted to determine their age. Ocean quahogs can normally live for more than 300 years. 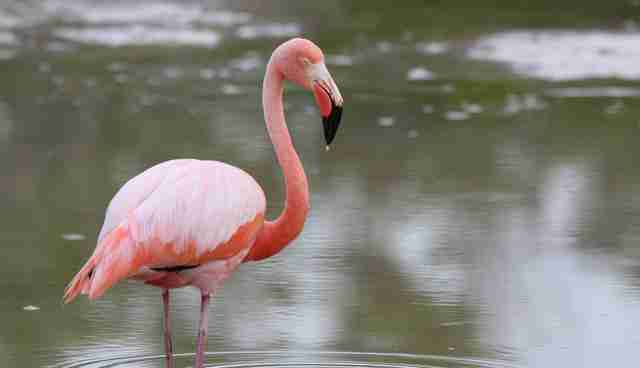 They're bright pink with delicate legs, but flamingos are much more resilient than they appear. They typically live 40 to 60 years in captivity (with shorter life spans in the wild), but they can - and do - outlive people. The world's oldest flamingo, Greater, lived until the ripe old age of 83. 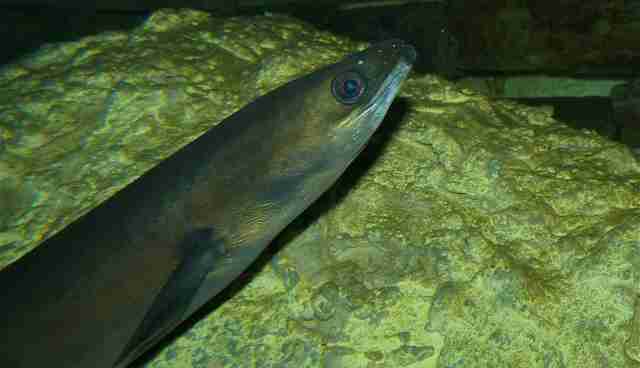 Ale, a European eel, lived to be 150 years old! (His species' average life span? Ten to 20 years.) Ale was placed in a Swedish well in 1859 to feast on insects polluting the well's water. Although adult eels can be found living in the sea, juvenile eels make their homes in freshwater.